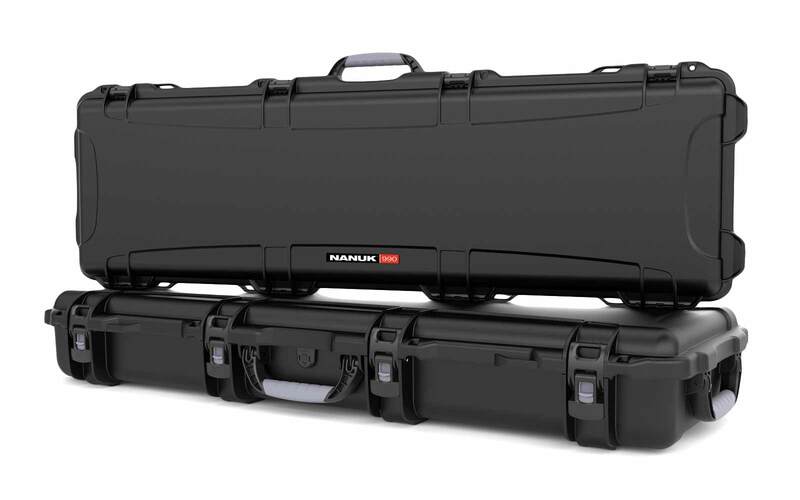 You own and love your Nanuk 935. 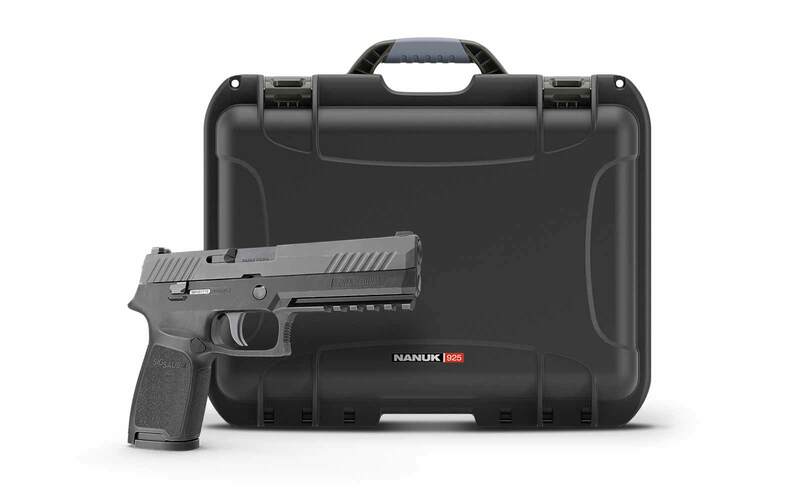 It's great for travel and on-the-run projects. But you wish you could just add some extra gear into the case. Especially into the empty lid area... Well, this is the perfect accessory for you! 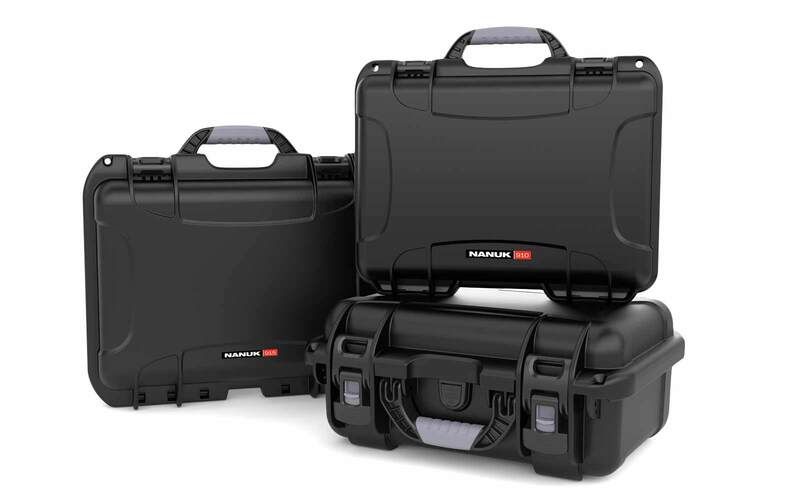 The New N935 Refuge Lid Organizer is the first lid organizer made specifically for the Nanuk 935. 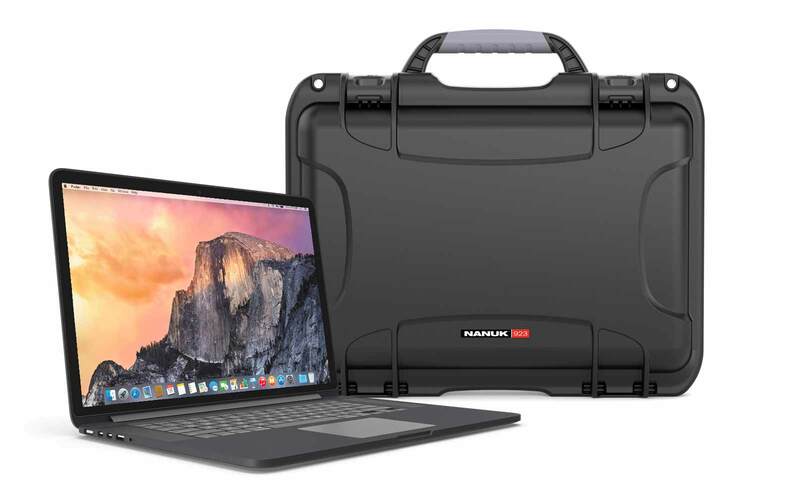 It has 4 mesh pockets that can fit all your cables, batteries and other smaller accessories that usually get spread around the bottom of the case. All pockets have quality YKK™ zippers and it also comes with the 4 screws that you will use to solidly attach the lid organizer to the interior of the Nanuk 935 lid. 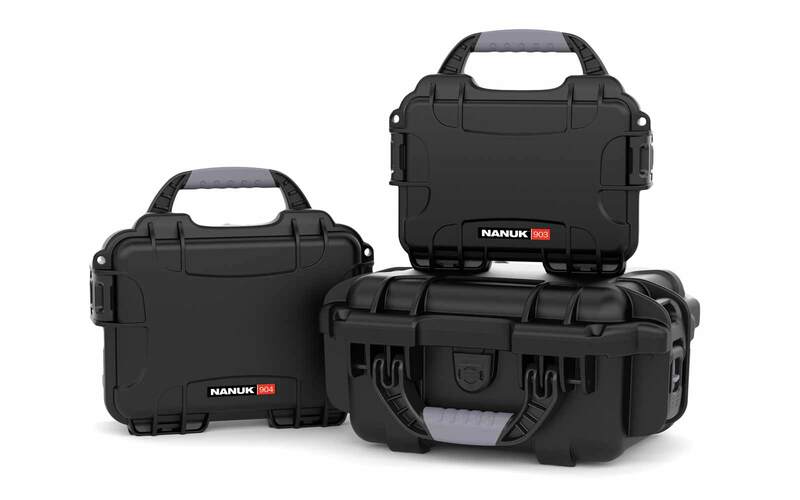 The N935 Refuge Lid Organizer is the perfect accessory to extend the storage space of your Nanuk 935. Love it! Make them for all Nanuk Case size!!!! Awesome addtion to my Nanuk 935. Very satisfied with purchase. Has freed up space in my case that was previously a messy pocket full of wires and bolts. Much more organized now and can fit even more into my kit! 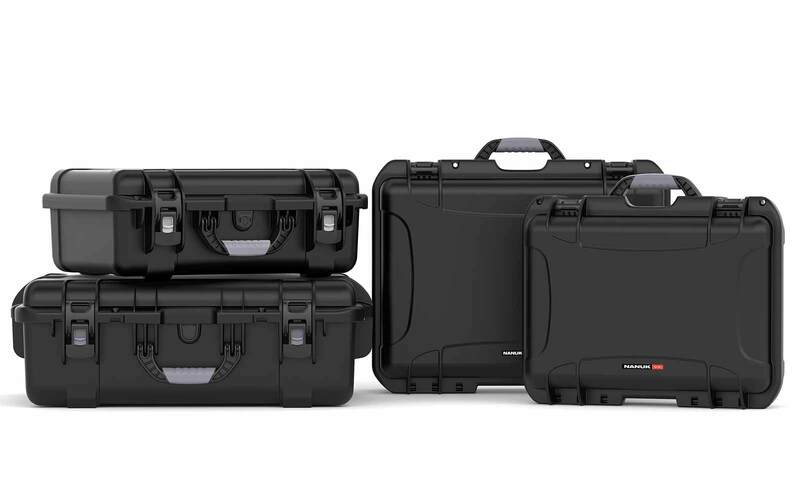 Hardcases,ca never fail in exceeding my expectations and I look towards David and his team to meet my case needs. 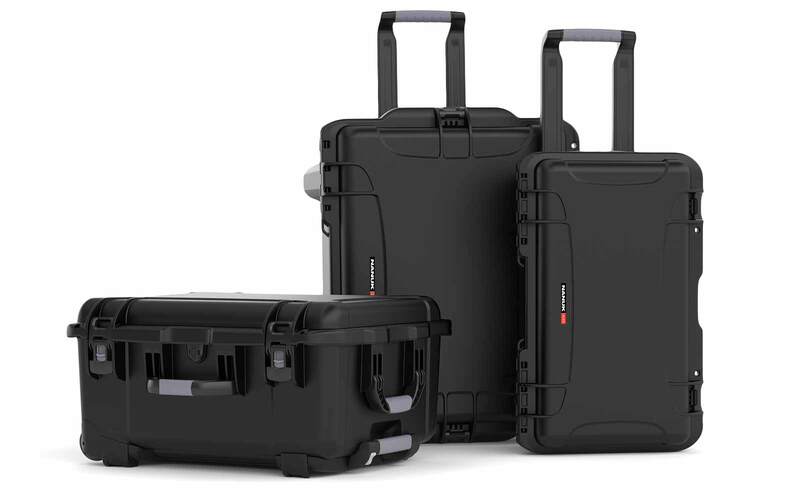 If a competitor has something that piques my interest, I always see if Hardcases.ca has something similar and purchase from them. 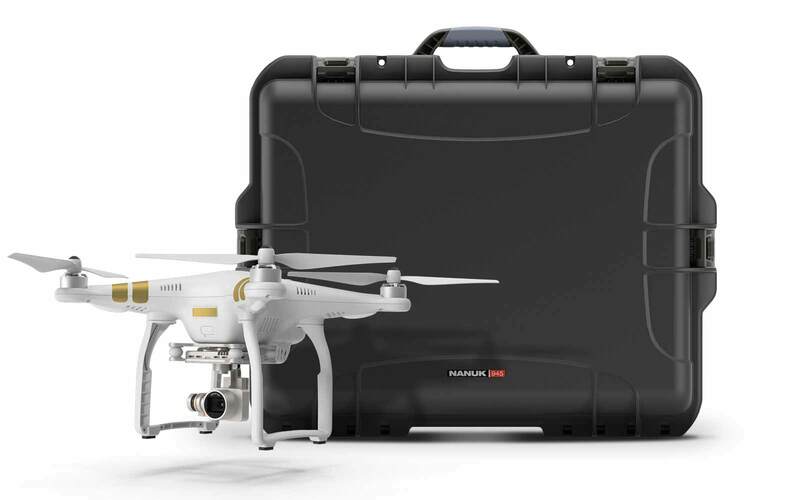 The 935 is the perfect case for all my equipment needs. Really like the retractable handle and the latches. The price is great for all the features. I've been waiting on this since I got my 935. So much clag filed in such a simple way, thank you!